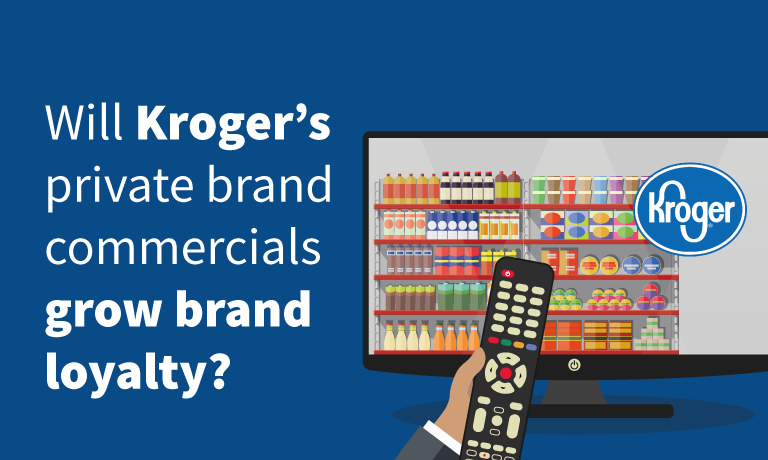 Will Kroger’s private brand commercials grow brand loyalty? 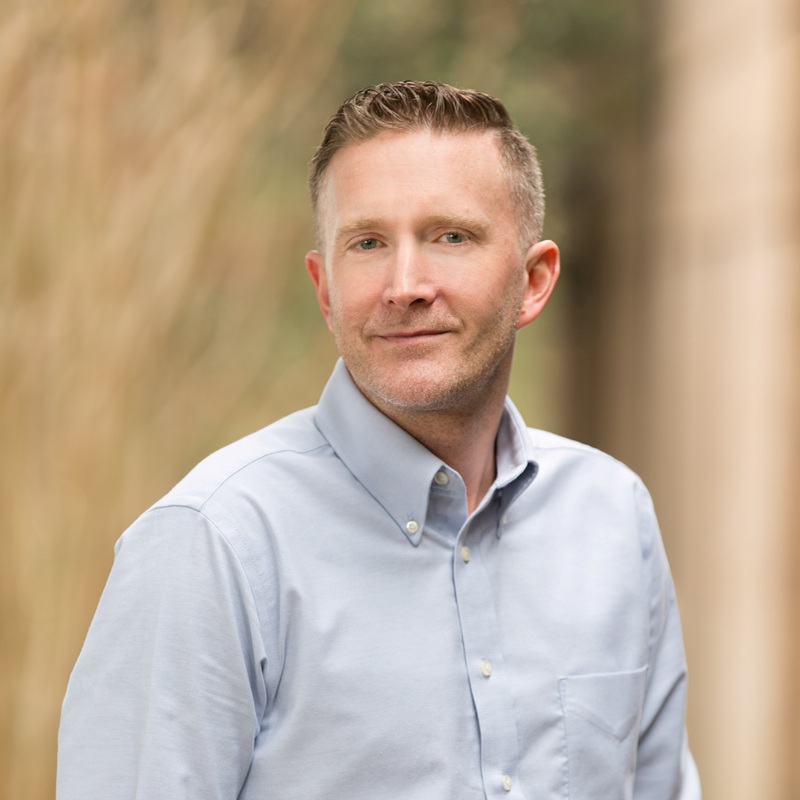 28 Mar Will Kroger’s private brand commercials grow brand loyalty? A strange thing happened at the weekend. Sitting down on the sofa, coffee in one hand and the TV remote in the other, I pressed down firmly on the power switch and quickly looked up as the black screen burst into life. I was greeted by the Roku logo jumping up and down and this is when the out of the ordinary thing occurred: I actually selected to watch live TV. With four children and a hectic lifestyle, I can’t remember the last time I watched live TV. Everything I watch is on demand. Entertainment for me has to be instant, quick. It can’t be drawn out by commercials or flicking through the channels searching for something to catch my attention, because that’s when they get you. If you stay sat still for longer then 46.5 minutes (in my experience) children assume you must be bored, and in fact they would be doing you a great favor in allowing you to drive them around the state, visiting friends. They really have so much belief and confidence in their private brand range! I know Kroger isn’t the only retailer doing this, so why am I only just noticing it? When I lived in the UK, I was surrounded by private brand commercials. Marks and Spencer constantly told me how everything they made was amazing. Tesco reminded me that their Finest range was obviously far better than everything else. Yet I hadn’t really begun to notice this in the US until now. This is important, as who else just isn’t noticing? Are retailers really investing heavily enough in going beyond store loyalty and actually creating brand loyalty as well? I know if I want to save a few bucks, I can leave the national brands on the shelves at Walmart and reach for the Equate bodywash. But am I loyal to Equate as a brand? I do purchase the brand a lot, but would I leave another store to travel to Walmart to pick up my Equate bodywash? No. I like the product but I’m not loyal to the brand. With more and more competing stores opening up next to each other, it’s so much easier to visit two retailers to perform your weekly shop. I have Walmart, Kroger and H.E.B, all on opposite corners near my home a common scenario which has really tested customers’ store loyalty to the limit. My community has been thrust into the world of brand loyalty. If I have a hankering for a Marketside flatbread this week, we’re doing the family shop at Walmart. If my wife is taking Simple Truth meals to work that week, we’re going to shop at Kroger. We’re moving beyond wondering which store to go to, it’s planned around what exclusive brand we want in a particular week. It is less about the name over the door and more about the product, so private brand products need to deliver. The TV commercial works if the products then deliver on the promise. 61% of loyal customers go out of their way to buy from specific brands and 60% will make more frequent purchases (70% for millennials) and 50% will purchase more products (InMoment). 60% of customers will tell friends and family about a brand they’re loyal to (Yotpo). Just over 90% of consumers considered themselves equally or more brand-loyal than they were a year ago (Yotpo). Customers that continue to support your brand over time will spend 67% more than new customers (Edelman). Finally, 90% of consumers are okay with brands knowing more about them if it helps deliver a more rewarding and satisfying shopping experience (Episerver). Not only are people focusing on brands more than ever, they are more than willing to give you insights into what they want and how to get them to shop with you again. Building brand loyalty can be a long and arduous task, with plenty of financial investment. Certainly not a path to be taken lightly. It takes true innovation - not just creating something different or unique, but something that is viewed as being better or of greater value. In our experience, when retailers work together with suppliers and product developers as One Team around One View of product data through our Affinity ™ platform, they benefit from the added resource of including suppliers as part of their internal team. The vastly improved transparency and collaboration delivers a significant advantage towards building a truly innovative brand.